Living in a digital world I find myself with more gadgets than I have fingers to count on. That's not a big deal, I mean they all serve a purpose in my otherwise busy digital life. What blogger wouldn't want the latest and greatest to make her life easier? Logitech has some great gadgets and accessories for the digital-tech enthusiast such as myself. You know, Mother's Day is in May. For the times we want to get our groove on or just listen to some music while we work - Ultimate Ears presents the BOOM wireless Blue tooth speaker. Personal entertainment never sounded better. Download the UE BOOM app (free from the app store) and have total control over how your music or videos sound with different settings to suit how you like to listen. The sound from this speaker is amazing and I'm not just saying that. It's fun and portable with a battery life of up to 15 hours. I love how it can be paired with more than one device at the same time (can't decide who should DJ? Take turns!) and that you can also pair it up with another UE Boom and have the two working together for extra surround sound boom! I have the pink Ultimate Ears Boom but they also come in other colours like blue and white or black! Follow @UltimateEars on Twitter for the latest news and updates! 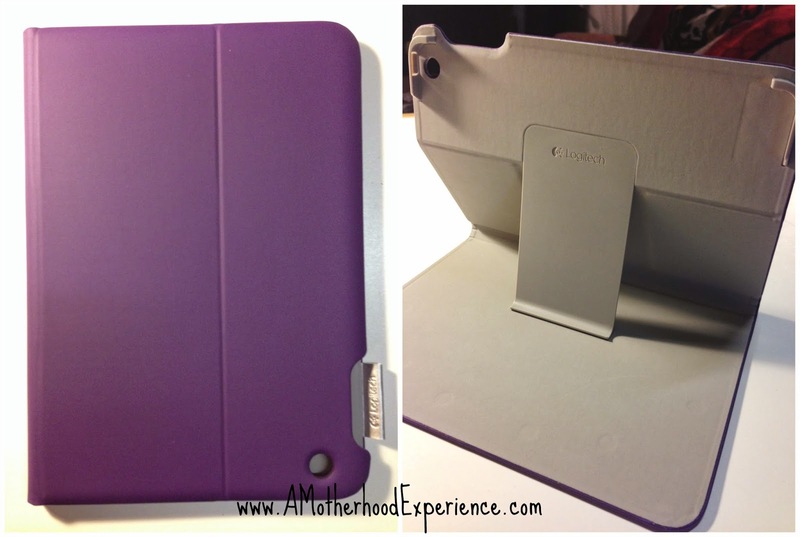 For the iPad, Logitech keeps our investment well protected with this sleek and stylish Folio Protective case. It's light weight and allows different positions or doubles as a stand for reading, typing or just playing games, anywhere. The Logitech Folio Protective case is available for other devices as well like the iPad Air, Mini or Samsung Galaxy and also comes in different colours. To rid our livingroom of multiple remotes (and avoid fighting with the wrong one for the wrong purpose), Logitech brings us the sleek and stylish Harmony Smart Control. This device allows you to control up to eight home entertainment devices without a bunch of remotes. 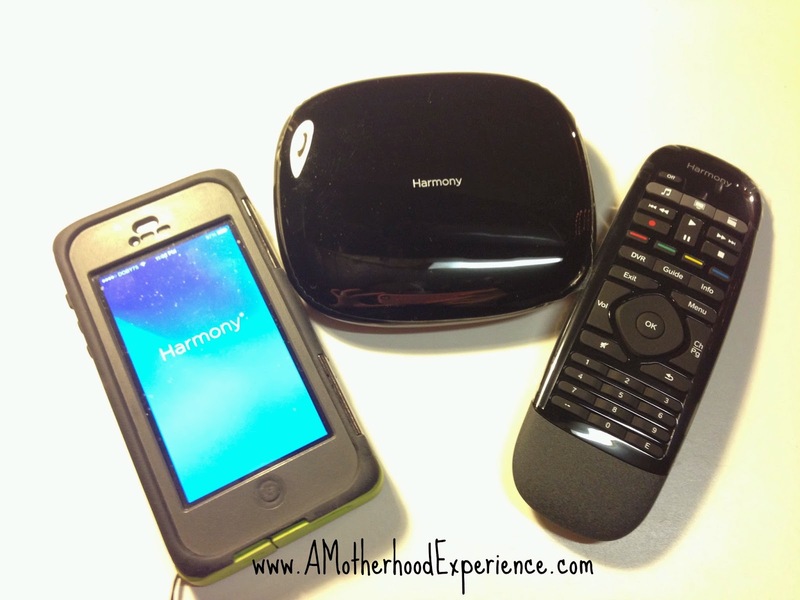 It comes with a remote and a hub but there is no need to fight over the remote because the Harmony app allows you to use your iPhone as a remote and even lets you personalize it your way. You can control devices hidden in cabinets or behind walls, and access Internet services like Netflix and Hulu through your PS3 or XBox360 and more! Visit the official Logitech website and follow @Logitech on Twitter for more information about these and other great home and personal entertainment gadgets and accessories. Posted on behalf of Logitech. Sample products provided for review. 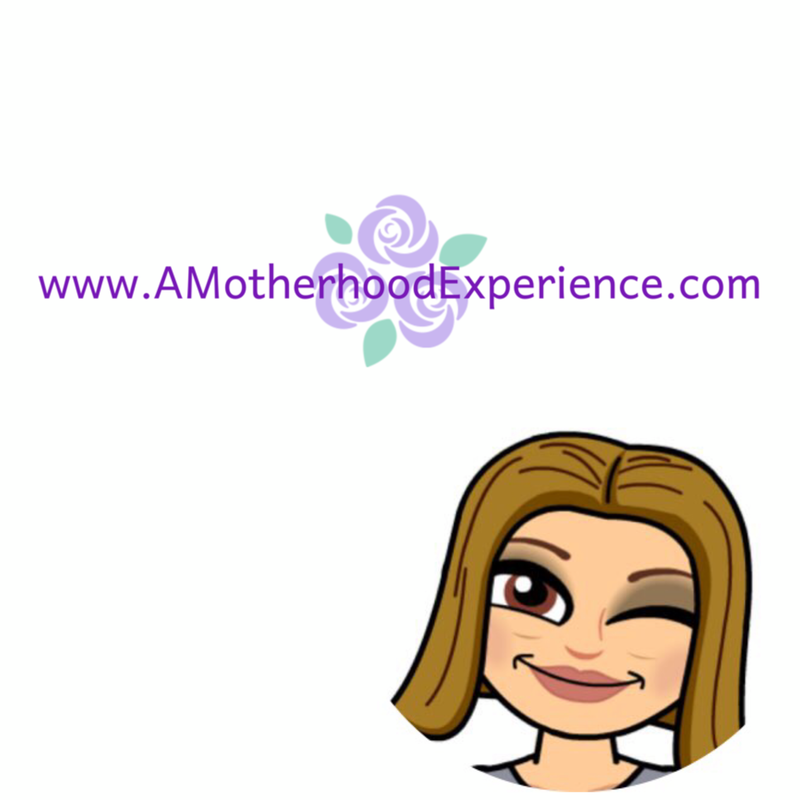 Opinions and comments on this blog are my own.